The latest info concerning the 5G-capable Galaxy S10, known right now as the Galaxy S10 X, concerns its price. And if you’re wanting to be one of the first to experience 5G in the US, you best get that credit card limit raised. According to an Italian tech blog, the price for the S10 X (reported specs) will be 1,599€. Interestingly, a lot of outlets we’re seeing like to convert that European pricing to US dollars, which puts the phone at around $1,820. From our time covering this industry, it’s more common we see a very similar price in USD from Euros in terms of the numerical figure. As an example, the OnePlus 6T costs 549€ in Germany, but it also costs $549 in the US. It seems hardly ever that the exchange rate is taken into account, but the point is, it’s apparently a very expensive device. 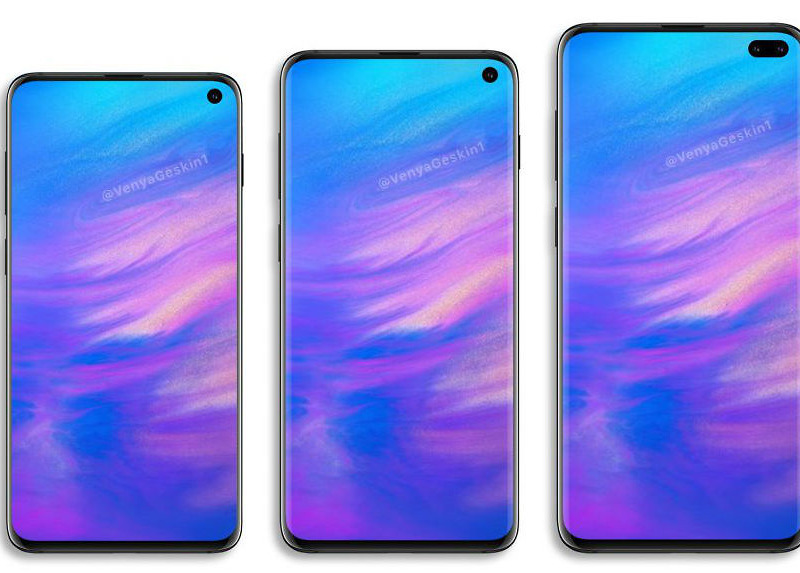 Pricing for the other models of the Galaxy S10 was also disclosed in this report, but as always, nothing is confirmed. As I mentioned, Samsung has yet to confirm pricing of its upcoming phones and that won’t happen until February 20 when its press event takes place. It could be even a little later for Galaxy S10 X pricing. While the three non-5G variants of the Galaxy S10 are expected to launch March 8, the S10 X is expected on March 29. Come on, February 20. Hurry up and get here already.